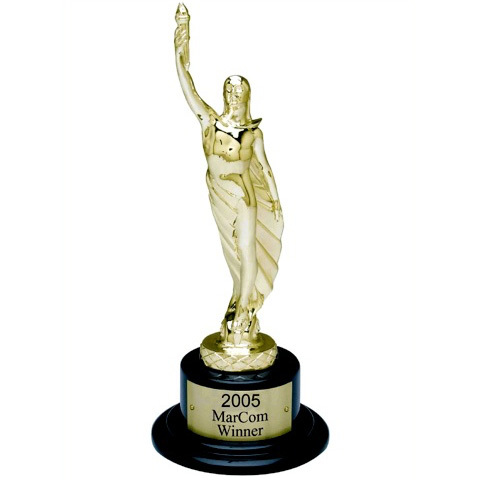 are international competitions that seek to locate creative excellence and honor outstanding achievement. 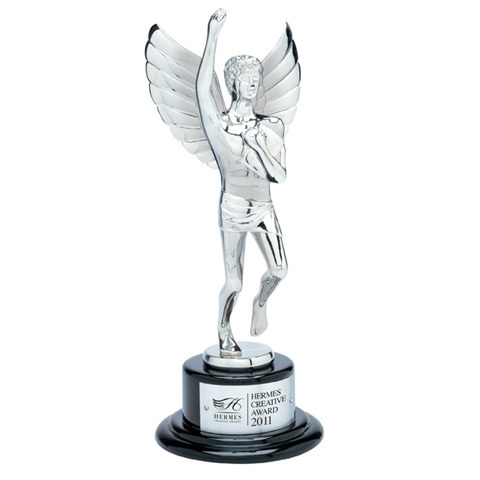 They are judged by the Association of Marketing and Communication Professionals, AMCP. 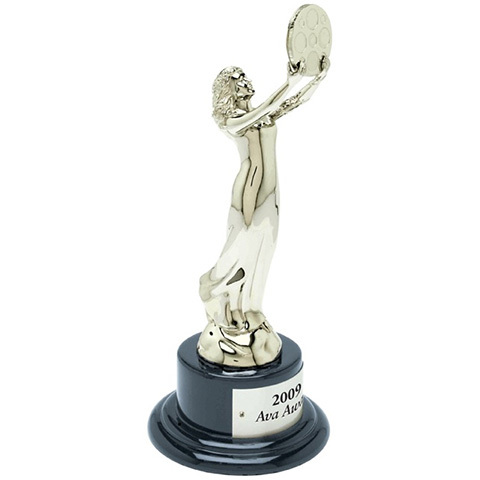 The MarCom Gold and Platinum Awards recognize companies and individuals whose talent exceeds a high standard of excellence and whose work serves as a benchmark for the industry. 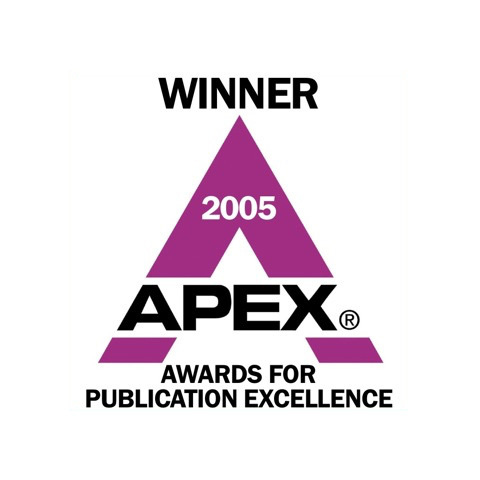 The APEX Awards for Publication Excellence recognizes excellence in publishing. The Hermes Platinum and Gold Creative Awards pinpoints superior work in the concept, writing and design of traditional materials and programs, and emerging technologies. The AVA Gold Award recognizes excellence by creative professionals responsible for the planning, concept, direction, design and production of digital communication. 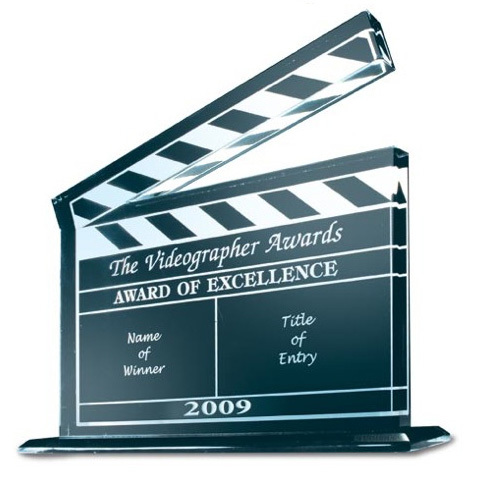 The Videographer Award of Excellence is awarded to those entries whose ability to capture the event or communicate the message is exceptional.